I’m currently working on a project for which I need to read the CPU usage by applications. There are question and answers on this topic but I could’t find any tutorials on it so I decided to write one. Basically, there are many things that you can’t do using the Java api, but, with a quick tweak you can. In order to read cpu usage of applications you will need to run a bash command on the device. Java Runtime class provides this feature for developers and is also supported by android’s java VM. If you have basic bash knowledge you’d know that you can use the “top” command to see the list of running processes and their cpu and memory usage. 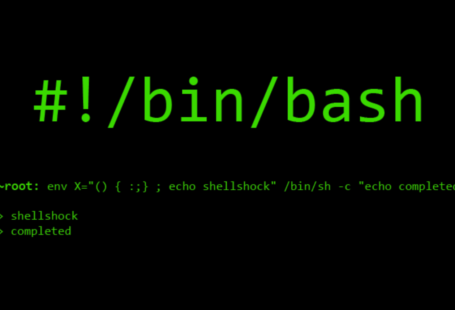 If you’r not familiar with this command open a bash terminal and enter the command. You will notice that this will show you a list of processes and update them regularly. Since, we want maximum number of applications possible, we will use the following arguments on a android device. The parameter “-m” corresponds to the number of processes to show. “-n” means only one iteration and “id” is the delay between processes. This will output something like the following. top -m 1000 -n 1 -d 1 | grep "2048"